Owing to this new permission by DoT, soon users with poor cellular connectivity will be able to use Wi-Fi network to make calls. On Wednesday, the Department of Telecommunications made some amendments to license regulations, now allowing the carriers to use a single phone number for calling as well as internet telephony. This move will enable the telecom operators to route phone calls over Wi-Fi whenever the cellular network is not present. The users will be able to make calls over the Wi-Fi connection through their nearest hotspot, or public Wi-Fi network. According to an ET report, to promote better services, DoT has also allowed third-party providers to jump in the bandwagon, provided that they are able to procure the license. Also, the department has allowed the carriers to use each other data networks, the technicalities and functioning of which will be subject to all regulations set by the DoT. The telecom department has asked the carriers to adhere to the set guidelines in this matter. On the other hand, some industry experts are of the thought that this move might free up spectrum which will be used for regular calls and data services. 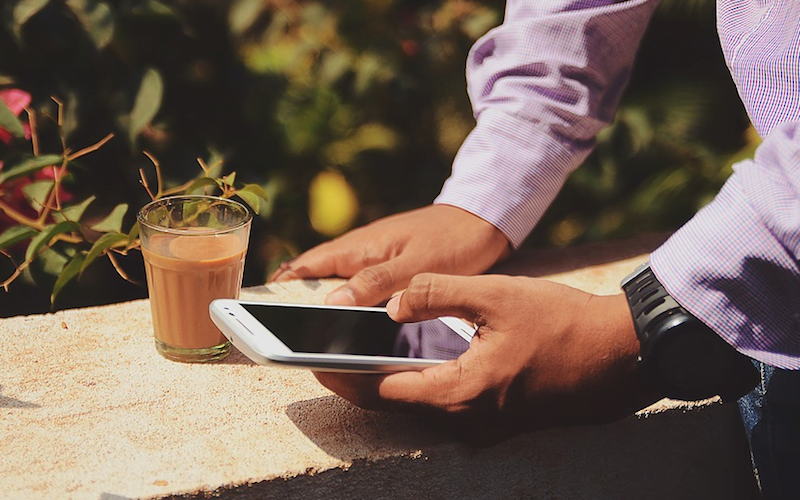 The move comes after the highest decision-making body in the industry, Telecom Commission supported the Trai’s proposal of setting up internet telephony to provide an alternative way for the users to make calls. It was the watchdog’s observation that this would further reduce the problems of poor connectivity and calls drops. Reportedly, carriers like Reliance Jio, Bharti Airtel and Idea Cellular are already on the task of testing services like ‘Voice over Wi-Fi’. Chances are that the carriers are awaiting regulatory notices from the government, once the process is completed it is speculated that the feature will be rolled out to the public very soon. Out of all the telcos Reliance Jio has been successfully known to conduct tests for ‘Voice over Wi-Fi’. The issue of routing international voice calls over the internet also came up during the amendment, for which DoT had sought clarifications from Trai. ? ?The department specifically earmarked that internet telephony calls from overseas be handed over at the international gateway of licensed ILDOs. Additionally, international termination charges will be paid to the terminating access service provider. It is only a matter of few weeks, after which DoT will clarify the regulations to the carriers. Given that a handful of operators are already in the testing process of the new technology, it shouldn’t be long before we get to see voice over Wi-Fi in VoLTE phones. Only LTE operator is Jio!!!! !Airtel is poorest LTE operator!!!!! Will VoWIFI ease the present level of congestion on cellular networks? Yes it will… But this has to be advertised like how they did in us few yrs ago.. general masses may not know about this feature and many will continue to struggle with congestion…. That will happen only if both the calling and receiving party is using VoWiFi or VoLTE. If either of the two is using traditional 2G then the congestion will still be an issue due to the limitation in points of interconnect.